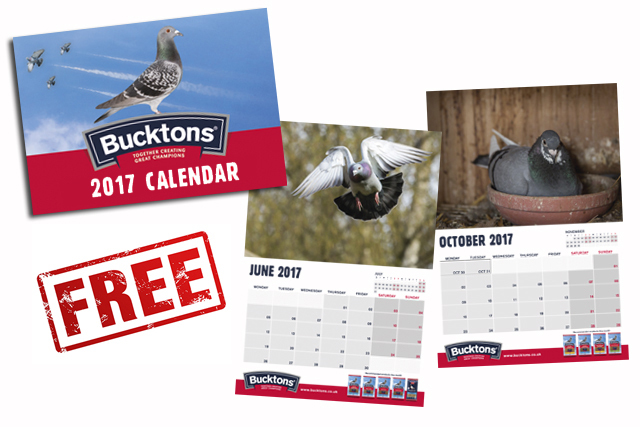 Here at Bucktons, we’ve created a 2017 calendar for our pigeon fanciers. 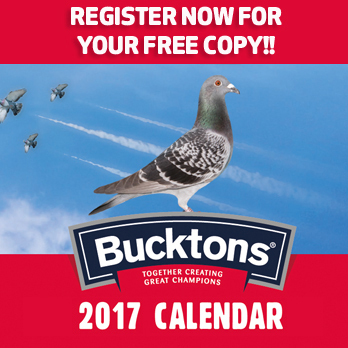 We had 100 calendars to giveaway for FREE on a first come first served basis! All the calendars have now gone so thank you to all those who registered. The calendars will be sent out shortly.